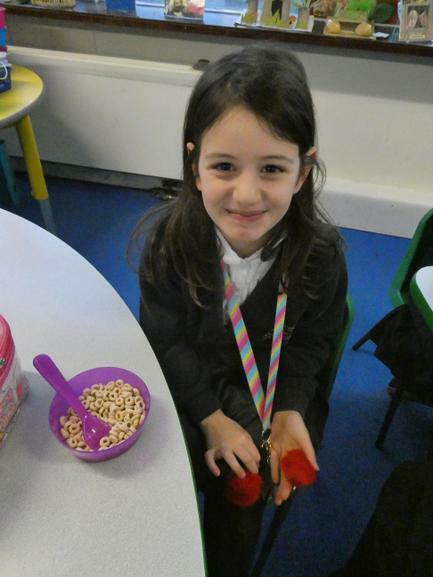 Did you have breakfast today? 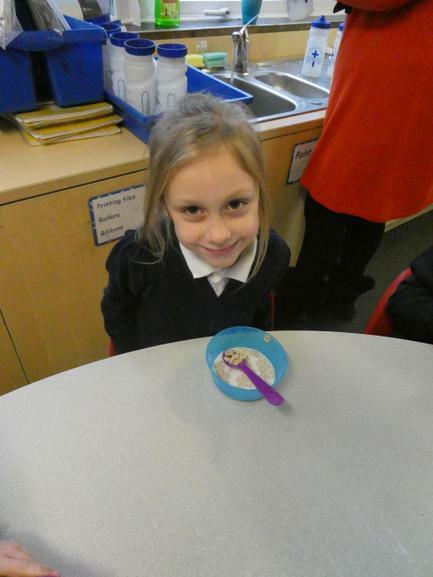 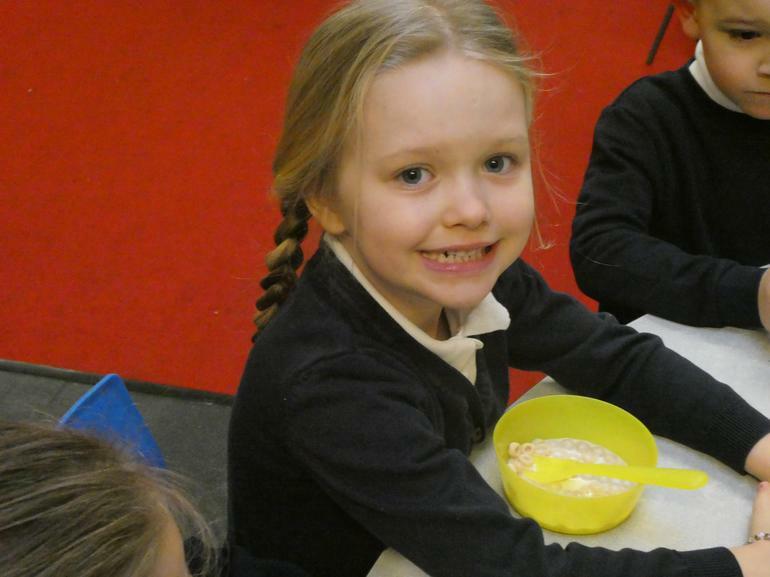 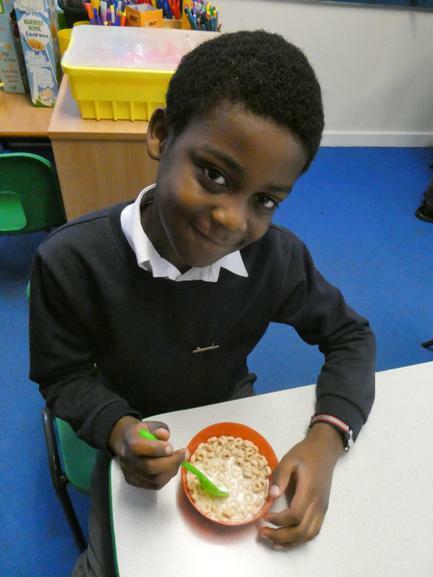 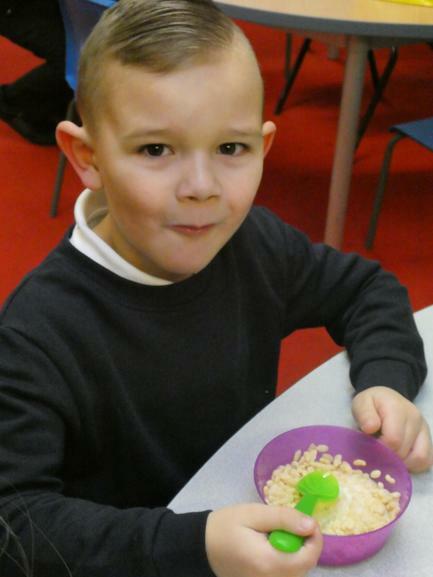 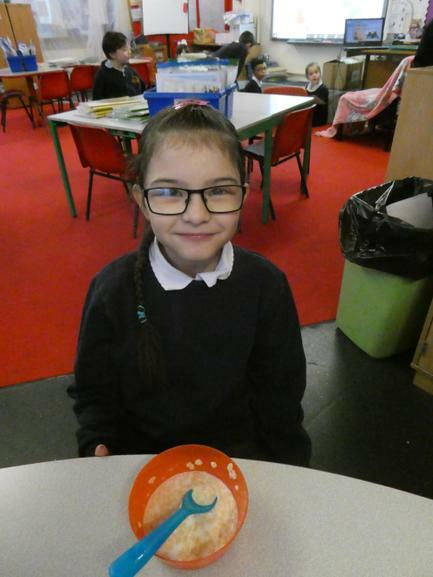 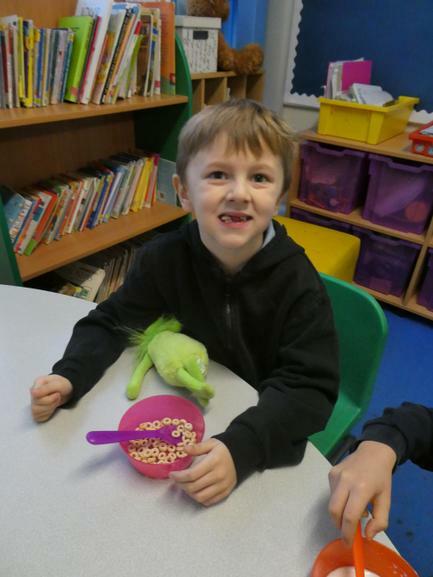 The pupils at St Mary's had breakfast for free, thanks to The National Breakfast Programme! 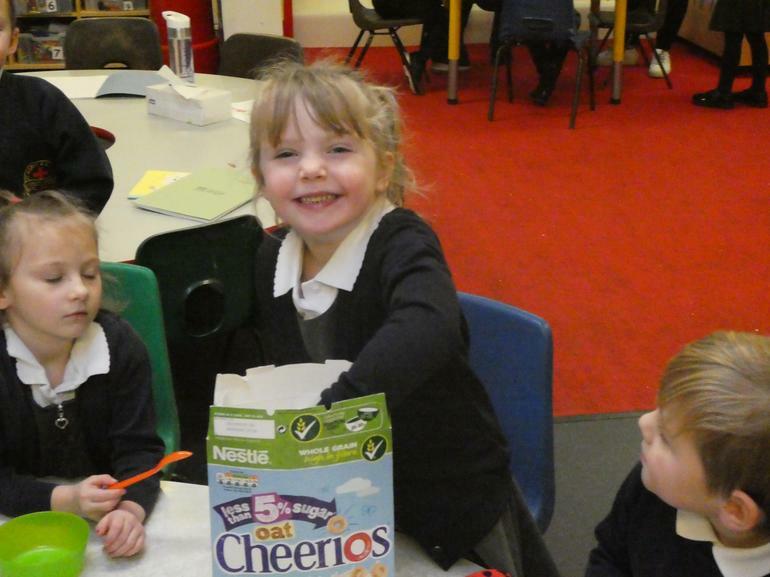 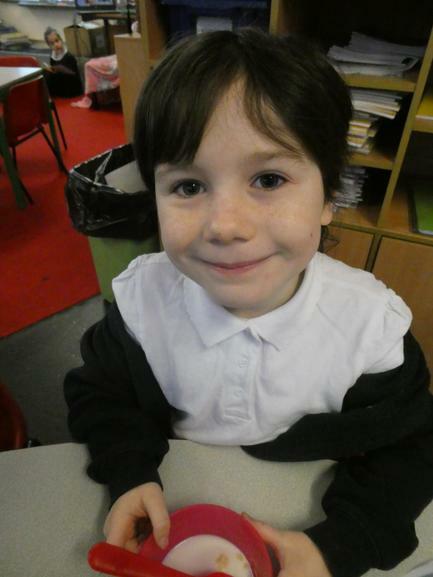 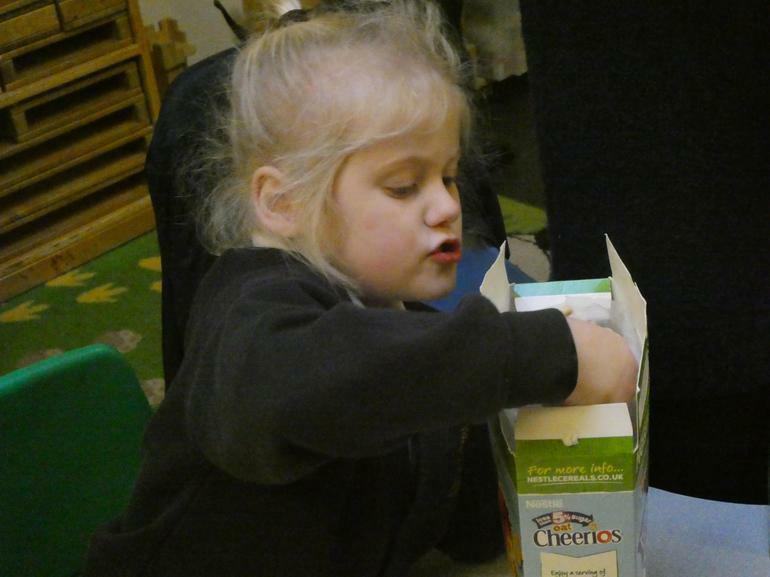 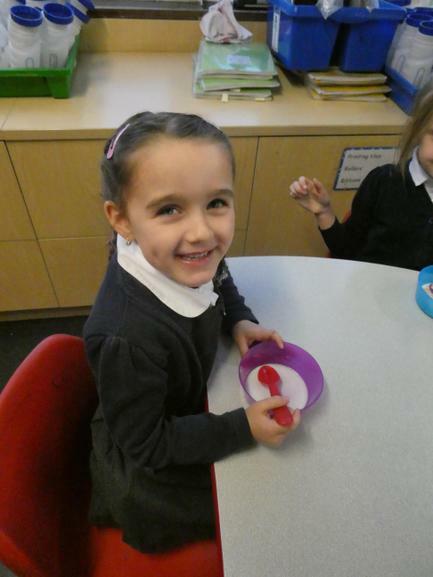 This morning our new breakfast offer started, and all of the pupils came to school for either cereal, toast or bagels. 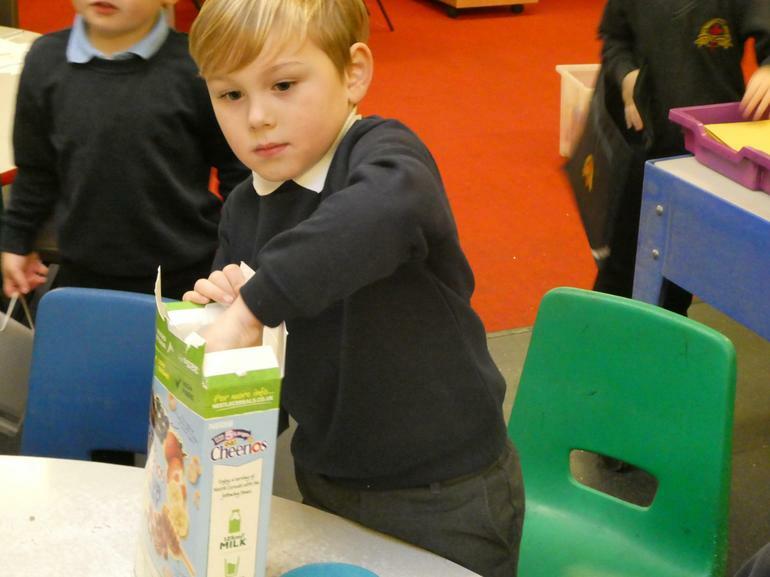 This is free for all of our pupils thanks to The National Breakfast Programme, Nestle, and ASDA (who have donated milk). 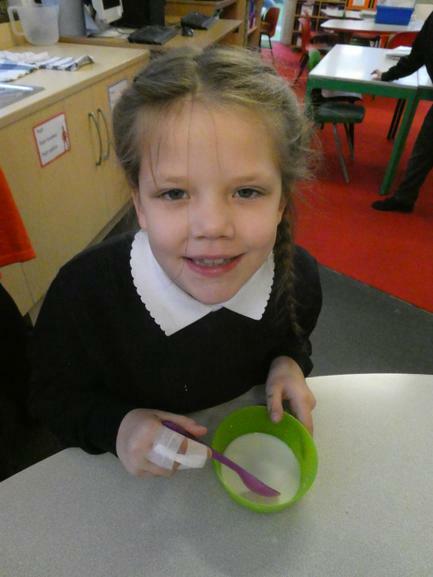 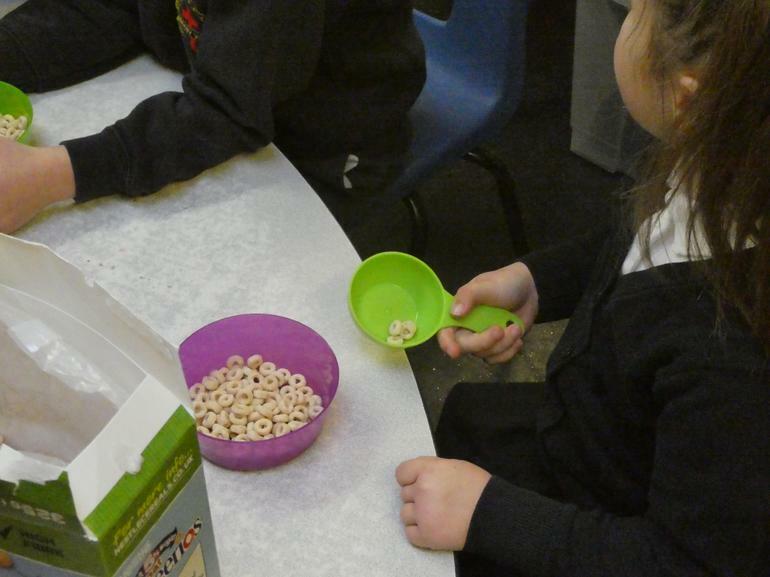 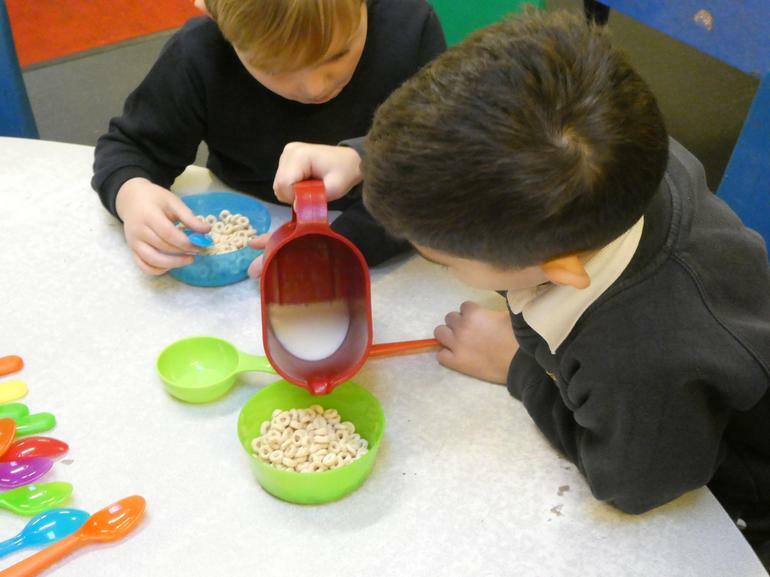 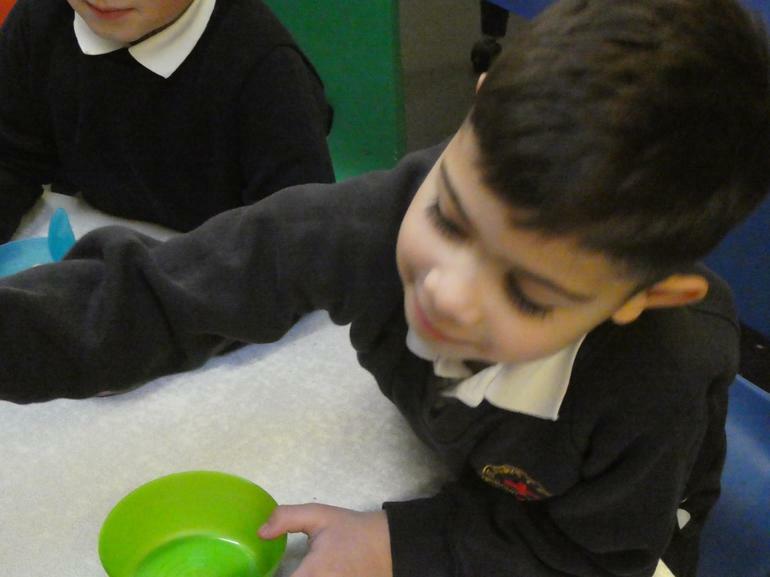 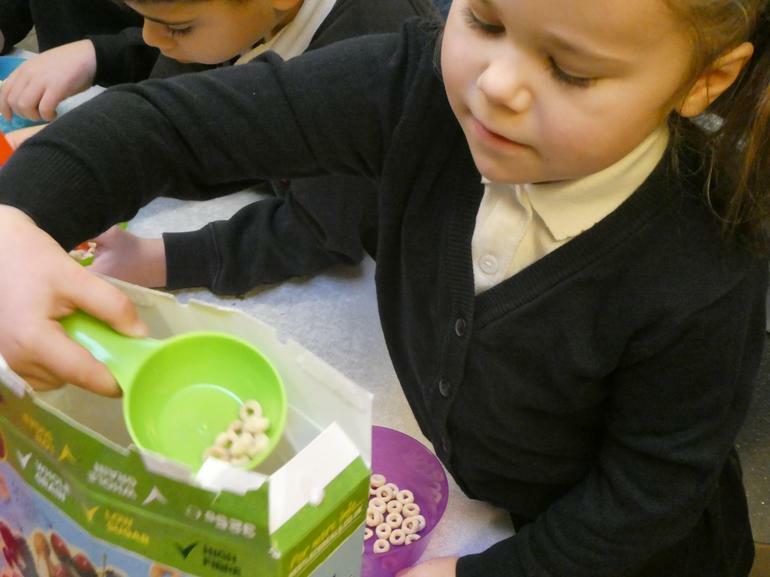 They measured out their own cereal and milk, and then washed up after themselves!